Wow!!! We had a rather excellent speaker come in today in the form of Colin McDowell, what a fashion legend. He is an incredibly well respected journalist and fashion historian with such interesting views on fashion history. He said his favourite decade was the 50’s and that there are very few truly brilliant designers out there today, the best being John Galliano, who I have to say i agree with how brilliant Galliano is. His fall 2009 couture collection was simply breathtakingly beautiful taking underwear as outerwear and using it in a less sexually overt way than designers such as Westwood and Gaultier. 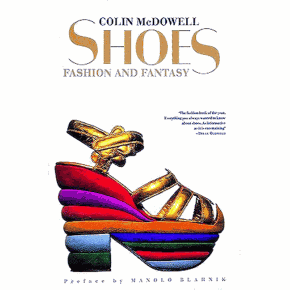 McDowell also made me want to be a fashion historian even more, he was just so incredibly passionate about his subject and he had such incredible knowledge, of the sort i can only aspire to have!